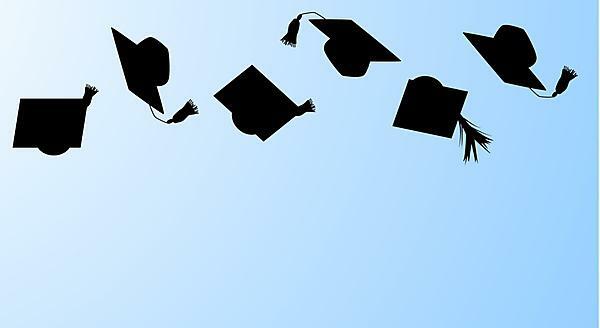 A new online alumni network, which was officially launched at the 2015 graduation, is a close collaboration between the Alumni Engagement team within the Development Office, as well as the Devon and Cornwall Business Council and the Plymouth and Devon Chamber of Commerce. Powered by a piece of software known as ‘Aluminate’, it is possible to now search the network for people with particular specialisms or locations, before sending them a connection request. As Aluminate is synced to LinkedIn, when alumni update their profiles on that social media site, the Aluminate database is automatically updated too. “It’s an amazing project,” says Shirley Walker, the University’s Head of Careers and Employability. “It provides our alumni with the opportunity to support students at precisely the level of engagement they feel they can offer – whether simply answering questions, reviewing CVs, or providing full mentoring for one or more students.